Anticipation is building for State Opera’s open-air performance of Carmen as the stage and seating takes shape in Victoria Square, with artistic director Stuart Maunder saying the audience can expect an experience both epic and intimate. Maunder – who took up his role with State Opera early last year – has described Carmen in the Square as marking a new era for the company, saying it wanted to bring “the world’s most popular opera to the people in a contemporary way”. While it has increasingly been stepping out of the traditional theatre setting in recent years for shows such as Dido & Aeneas, presented in a former industrial warehouse at Plant 4 Bowden in October, this latest production takes things to a new level. A cast led by mezzo-soprano Helen Sherman, as Carmen, will perform Bizet’s tragedy on a stage in Victoria Square, with capacity for an audience of up to 5000 across both a reserved seating area and a general admission picnic area at the southern end of the square, plus food trucks and bars. It is being promoted as a family-friendly event, with admission to the picnic area free for children under 16. “It is a spectacle in that it’s out in the open and alfresco and a lot of people are involved – you’ll see an orchestra of over 65 [from the ASO], you’ll see a chorus of 28 and 10 principals and all that, but the joy of the thing is that we also have these huge screens on the side which bring the whole drama up close and personal,” Maunder tells InDaily. 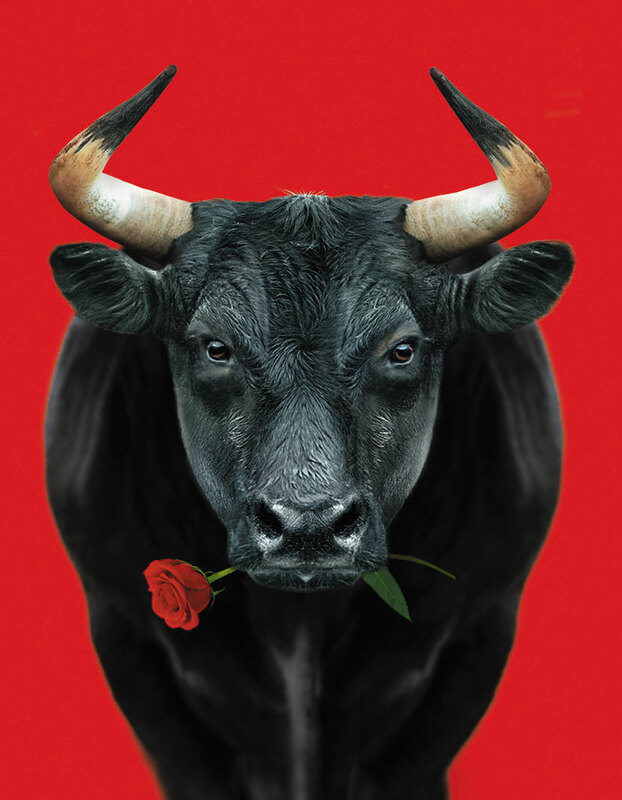 The program image for SOSA’s Carmen in the Square. A tale of love, betrayal and murder involving a fiery Gypsy seductress and a soldier in southern Spain, Carmen was first performed in Paris in 1875 and has now become one of the most frequently performed operas around the world. In just the past few weeks, Adelaide has seen two performances inspired by it: Dresden Semperoper Ballett’s contemporary dance work Carmen at the Adelaide Festival, and Spanish dancer María Pagés’ Yo, Carmen at WOMADelaide. “The story has instant appeal,” Maunder says. “This is a woman who flaunts her sexuality, a person who will not be tamed, who will not conform to male-dominated society; she has to in the end, but that’s a different story. SOSA’s Carmen in the Square will be presented with brightly coloured, “sensuous” costuming and extensive jewellery reflective of the era in which it is set, with the company’s program saying it will “transform the centre of Adelaide into sultry Spain”. Staging the production outdoors does pose challenges – specialist sound and vision mixers have been brought in, the stage and seating areas have to be erected, and the cast’s backstage area is a tent – but Maunder says it is a way to showcase what the company can do in front of a much more diverse audience than might be expected at most opera performances. This is necessary in the face of competition from an ever-increasing range of entertainment options, with Maunder acknowledging that there are “many, many barriers of entry” to the artform of opera. He says part of the company’s role is to bring the artform alive and show how it can “touch your soul”. State Opera South Australia is presenting Carmen in the Square this Saturday (March 23) in Victoria Square.